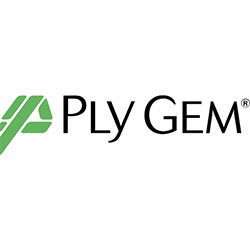 For 70 years Ply Gem has been an industry pioneer and we continue to lead and innovate through our unique ability to create The Designed Exterior. 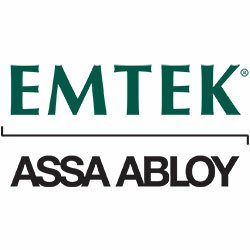 Specializing in door hardware, locks, knobs, levers, handlesets and other hardware. 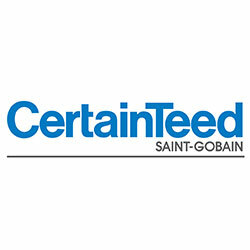 With CertainTeed, you get the most comprehensive product offering to create more comfortable and beautiful spaces. Shingles and Building products. Bring your color and style home. 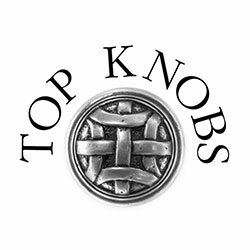 Top Knobs is the #1 manufacturer of decorative kitchen and bath hardware. Get free samples of our cabinet hardware! 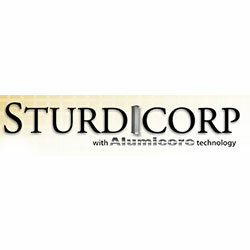 All Sturdipost® column shells are made from strong cellular PVC technology. This gives the flexibility and beauty of wood, but cellular PVC will not rot, mold, warp, twist, or bow like conventional wood. Since 1930, Kemiko's product line of quality acid stains, sealers, and architectural coatings have offered the best color reliability and permanence. 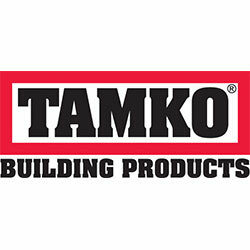 Through the years Kemiko has helped bring decorative concrete into the mainstream. L.J. 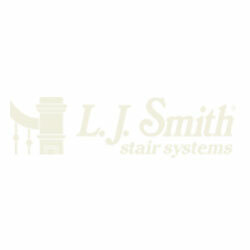 Smith is the largest stair parts manufacturing company in the country with Balusters, handrails and more accessories. 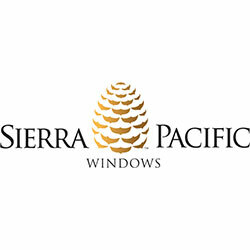 Strikingly innovative windows and doors crafted with time-tested attention to detail; industry-leading energy efficiency; sustainable building practices that put the environment first, and service that puts you first. 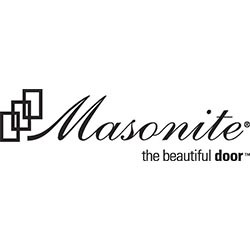 A leading manufacturer and distributor of commercial hardware for the multi-family, commercial and residential markets with door locks, exit devices, door closers, builders hardware and hospitality & bath accessories. The Leader In Cordless with 18V LXT Lithium-Ion. The best in class for cordless power tooltechnology. 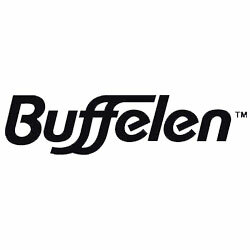 A leader in power tool technology for the professional. Premium Stair Parts Collection contains iron and wood components recognized by consumers nationwide for their quality, style, and breadth of design options. Providing Product portfolio features indoor and outdoor lighting, ceiling fans, faucets and bath furniture, door locksets, cabinet hardware, and many other interior fixtures and décor accessories. Making doors to fit any opening since 1913. Manufacturing company built on traditional values that is reinventing itself everyday with state of the art equipment and capabilities to serve the marketplace for the next 100 years. 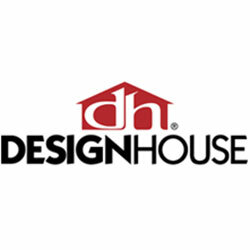 Offering an exquisite collection of solid bronze architectural door, window, kitchen and bath hardware, lighting, plumbing and home accessories. AFCO is a vertically integrated producer of aluminum, plastic, and fiberglass products. Creative can help. Our beautiful collections of wood and iron will breathe life back into your stairway. Enjoy classic and contemporary design without sacrificing the quality that will stand the test of time. 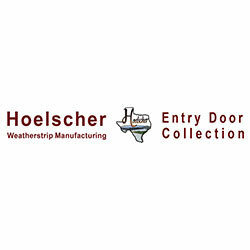 Combines the best materials and workmanship to produce quality Mahogany Exterior Door and Alder Exterior Doors.Skilled workmanship coupled with advanced technology and engineering, put Prestige Entries as the first pick for custom designers and quality builders. Product line consists of doors constructed of mahogany, knotty alder and other hard woods, which adds instant beauty, distinction and value to any home. 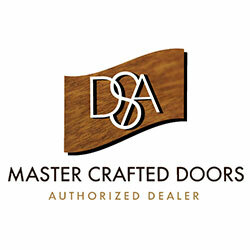 Wood Doors, insulated glass, and ironwork/millwork manufacturing. 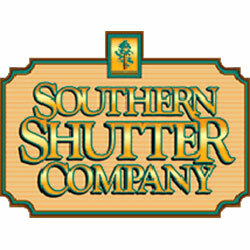 Nations leading wholesale manufacturer of functional Interior and Exterior shutters utilizing the latest in high tech machinery to produce wood shutters that will last a lifetime. Door, kitchen, and window hardware, kitchen, bath, and home accessories as well as bronze tile, light fixtures, and hospitality. White River is your OneSource and continues to listen to its customers — architects, designers, builders, cabinetmakers, and homeowners across the country who look to White River™ for elegant hardwood mouldings and handcarved woodcarvings. Entry door knobs, door locks, levers, electronic and smart locks, as well as hardware and accessories.